A cluster of ten stunning tropical islands, Samoa is the place to go for uninterrupted ocean vistas, vibrant culture, and a warm, laid-back atmosphere. 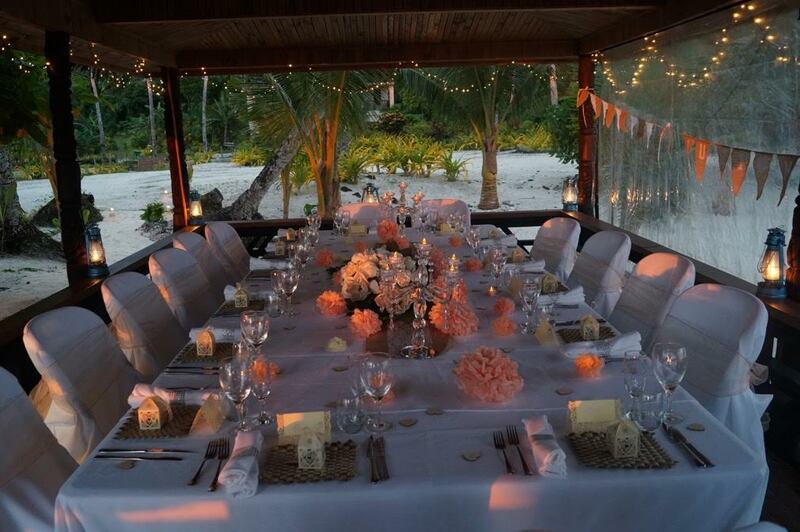 Many couples consider this paradise for their destination wedding – and for good reason. You’ll find restaurants and markets in the nation’s capital, Apia, while Samoa’s smaller island villages offer plenty for couples wanting to take it easy. Couples getting married in Samoa can choose to wed in a church, beside a waterfall, or on one of the beautiful beaches. 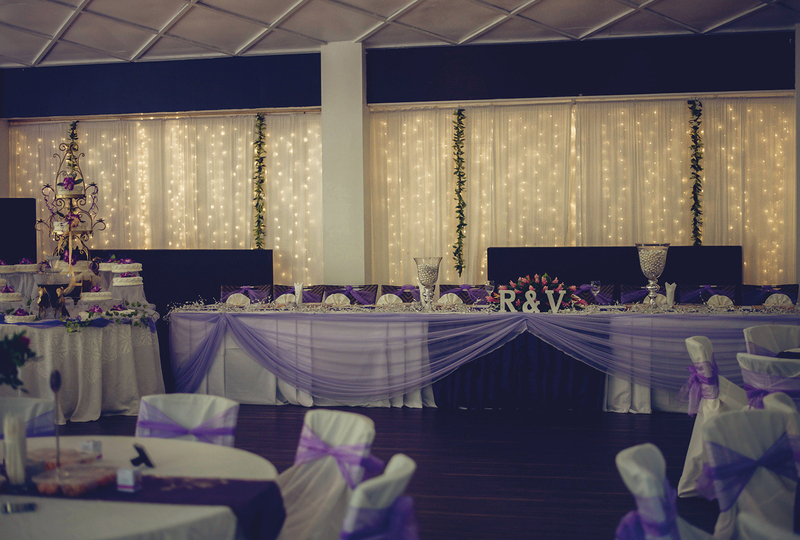 One thing is certain – your Samoan destination wedding will be stress-free because that’s part of fa’a Samoa (the Samoan way). 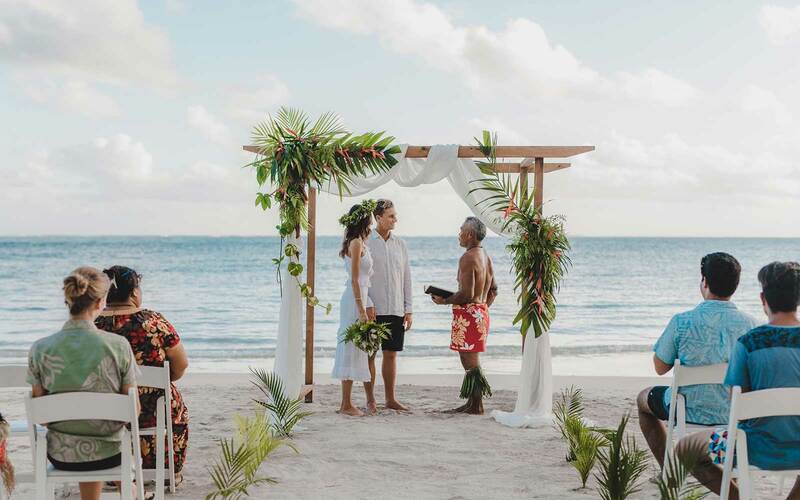 So if you’re looking for a relaxed Pacific Island wedding location, go ahead and be seduced by Samoa’s sleepy lagoons, picture-perfect beaches and stunning waterfalls – all gorgeous backdrops for a dreamy wedding.